Does your office have a big problem with cancellations and no-shows? Never mind. I already know the answer, because all dental office managers across the United States have an issue with cancellations and no-shows. There are four reasons patients cancel or no-show. 1. Having dental work is not fun! The first reason is obvious: Most people don’t like getting dentistry. What happens in a dental office? We put drills and needles in mouths and then ask for thousands of dollars for something nobody can see half the time. Think about that for a minute. Of course, patients cancel. Patients cancel their appointments simply because they don’t like paying a lot of money for things that are no fun. They know they should take care of their dental health, so they make the appointment despite their dislike of the dental office. Then, they wake up the day of the appointment and think about their experience at the dentist and decide, “No way. I just can’t do that today.” So, they cancel and reschedule, or they cancel with the intention of rescheduling later (but never call back), or they don’t show up. Most cancellations or no-shows can be attributed to the fact that people hate going to the dentist. People are inspired to make a dental appointment for many reasons. It could be as simple as having pain that motivates them to find a dentist. It may be a dedicated patient who always has regular dental care and suddenly needs to find a new dentist for some reason. Maybe it’s their New Year’s resolution and they have decided this is the year they are going to focus on their dental health. It doesn’t even matter why they pick up the phone and call to schedule the first appointment. What matters most for us is what happens after the phone rings. When we answer the phone, we must keep in mind that their motivation to schedule an appointment will disappear very quickly; even more quickly than that New Year’s resolution disintegrating by January 15th. We need their motivation to continue so that they will show up for the appointment they have scheduled. What will it take to schedule an appointment the patient will show up to? Two things. Build rapport with them during the initial phone call. Stand out from the crowd and exceed their expectations. Talk to the patient and get to know them. Identify what is motivating their call. Treat them like a person, not an insurance plan or a dental procedure. Remember, most dental offices don’t do this, so when you focus on creating rapport with a new patient, it makes you memorable and it makes the patient much more likely to come for the appointment. Get them in as soon as possible – in the next 24-72 hours while their decision is hot. If you don’t schedule them during this time frame, the likelihood of a cancellation or no-show increases. Whether a patient is scheduled for a filling, a periodontic procedure or a crown, their commitment to getting the work done is based on your recommendation and their trust in you as a dental professional. In some cases, the patient scheduled the work you recommended just to get out of the office because they weren’t sure they were really on board with the treatment plan but didn’t want to say so. Either way, as the appointment approaches, it is probable they will cancel based on their hesitation about getting the work done (or paying for it). To lower the frequency of this type of cancellation, ensure the patient is committed to the treatment before you put them in the schedule. Dental office management tip: If you’re uncertain whether or not the patient is committed to the appointment, ask them to put down a deposit to book the appointment. It’s the fastest way to know where they stand. If someone is not “sold” on the idea, then you will find out immediately, rather than finding out when they cancel or no-show. We have brought upon ourselves this cancellation and no-show epidemic by how we communicate the importance of hygiene to our patients. There are two times this becomes an issue. First, at the beginning of the relationship with the patient. From their new patient visit and all appointments moving forward, stress the importance of re-care and periodontic maintenance. Repeat this each time they are in the office, so they understand the criticality of this and value maintenance appointments as much as you do. Another issue occurs when the patient calls to cancel their hygiene appointment. Too often, employees try to be “nice” and say it is “okay” and make it easy to reschedule. It makes sense – they are trying to offer great customer service to the patient. However, here is what is actually happening: Employees are training patients to believe it is okay to cancel or reschedule at the last minute. Instead, let’s train our patients that last-minute cancellations or rescheduling attempts are unacceptable. Ask them to verbally acknowledge that they understand the policy and won’t do it again, and then don’t give them the next available appointment the following day. The patient should respect that your schedule is full, and it won’t be easy to secure another appointment, much like their experience at the hairdresser. Any girl knows you don’t cancel with your hairdresser because they can’t fit you in again for weeks. We need to train our patients to have the same mentality. Cancellations and no-shows cannot be eliminated completely, because people just don’t enjoy dental work. It is human nature to avoid unpleasant things. But, when we address the remaining reasons for cancellations and no-shows, we can significantly decrease them. The key is to identify which specific patients are likely to cancel or no-show, so you can manage it at the moment; whether in the initial visit while scheduling maintenance appointments, or when patients call for schedule changes. Make it a part of your dental management training to get your team on the same page about how to handle these issues, your office will have the upper hand when it comes to reducing the frequency of no-shows and canceled visits. 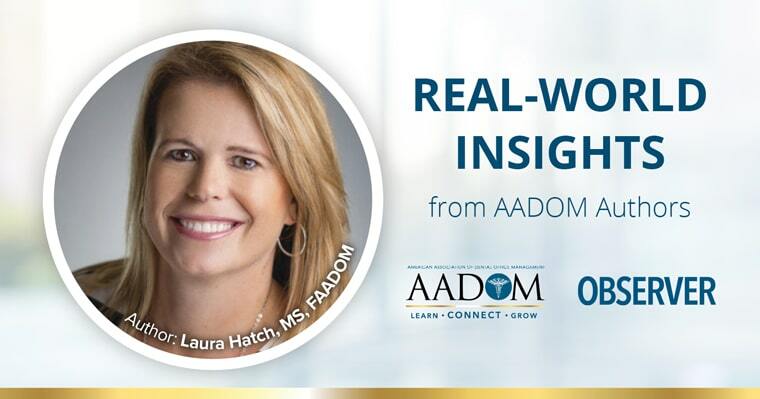 Laura Hatch is the founder and CEO of Front Office Rocks, the leader in web-based front office training for dental practices. Laura has been published in Dental Assisting Digest, Dentaltown, and Dentistry IQ. 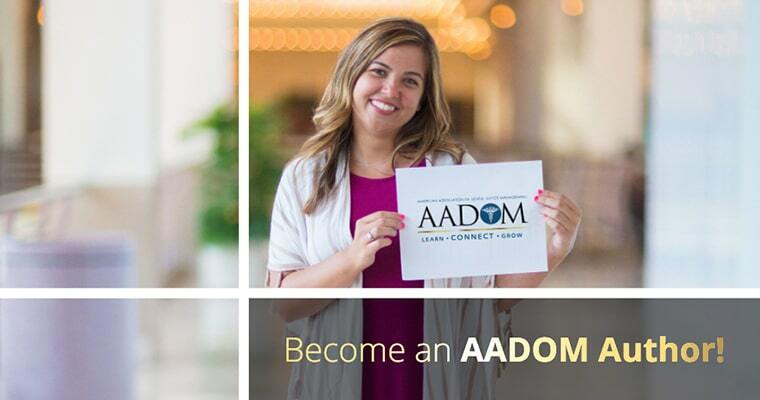 She is also a Fellow of the American Association of Dental Office Management, a national and international speaker on dental practice management for leading dental authorities, state and local dental societies, study clubs, and an advisor to several companies within the dental community. She is a member of the National Speakers Association and the Speaking Consulting Network. 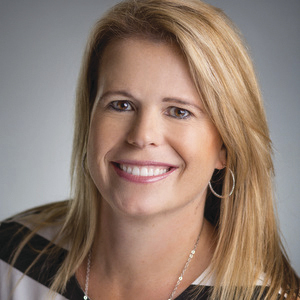 Laura was recognized as one of DPR’s Top 25 Women in Dentistry in 2016.